Great post and site you have here. Very informative! Glad to have chanced upon you on twitter. I like your carrier choices. :) As for my personal experience, I swear by Baby Bjorn. Doing a blog about it now. 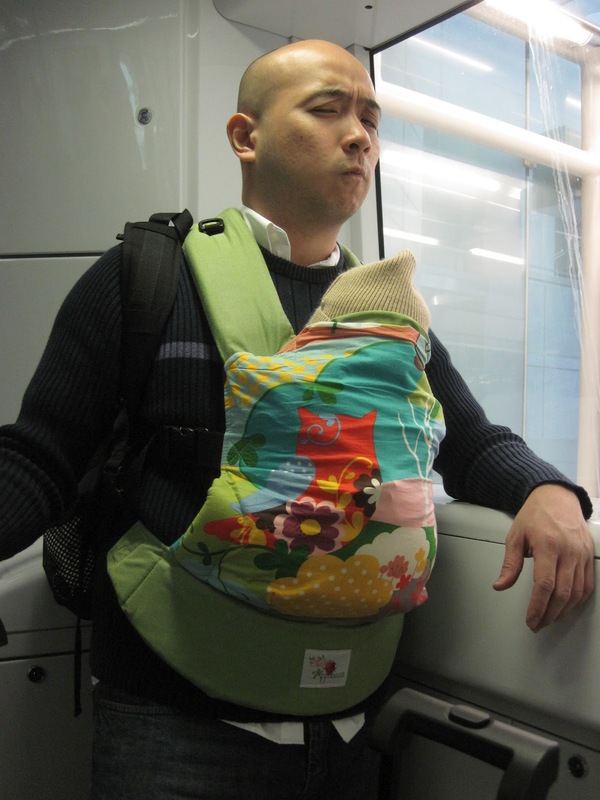 I'm actually thinking of gifts to give my cousin (who's now a mom) and baby carriers look like a great choice. Thanks for the post, I now have choices on where to purchase it. Thanks. Hi Jenny! 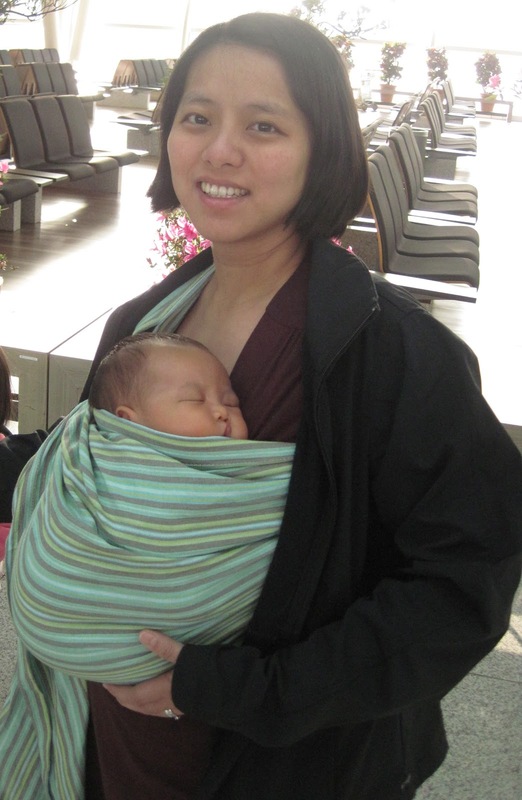 Have you heard of Sakura Bloom ring sling? =) I currently have a maya wrap but I'm thinking of getting another ring sling..one for indoor and one for outdoor hehe I'm thinking of getting Sakura bloom so as to have a different material..it's linen. You have any idea if it's nice? thanks! thanks fro dropping by jillian!